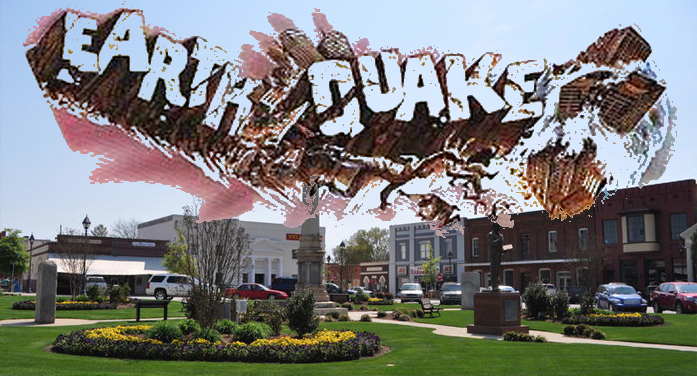 Emergency Management Director Suzy Spurgeon has confirmed for the Advertiser that the earthquake that struck the Augusta, Ga., area and was felt in portions of Edgefield County actually hit at 11:14 a.m. (not 11:22 as previously reported) and measured 3.2, slightly stronger than the 3.0 first reported. It occurred 6 km southwest of Augusta, Ga., with its exact coordinates being 33.428°N and 82.017°W putting it between Lumpkin Road and Mike Padgett Highway on Hwy 25 (Peach Orchard Road). The quake had a depth of 12.9 km.